Which to Choose? Battery load testers vs. a battery volt tester? Our customers often turn to us for advice as to which battery tester is most effective. Battery load testers or a battery volt tester? The difference between a simple battery tester and a battery load tester is that battery load testers, such as ZTS Multi-Battery tester, computes the battery's actual remaining power capacity using a 2-second pulse load test. This pulse load simulates the real power demand that batteries experience in a high drain electronic device. So battery performance is measured, not just voltage. The load is automatically disconnected, so testing will not harm or drain the battery. A battery volt tester tests the remaining voltage of a battery. 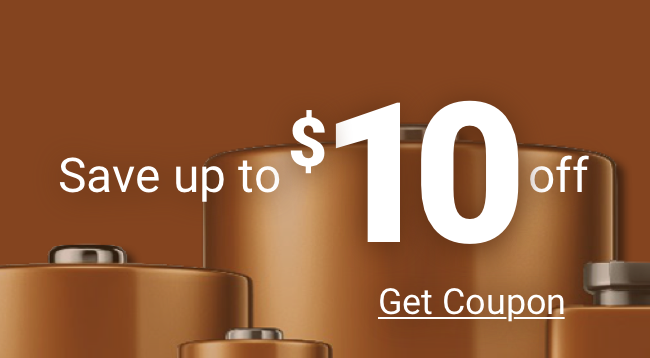 This is not a very reliable method for certain types of batteries. For example, LiMnO2 (Lithium Manganese Dioxide) batteries, such as CR2 batteries, have a relatively flat discharge rate. (They last a long time but die quickly) So, the battery’s voltage at 80% capacity is nearly the same as 40% capacity. A regular battery volt tester cannot indicate the difference between 80% performance remaining or 40%. While a simple battery volt tester may be sufficient for some batteries, be advised it is not the best solution for all batteries. If you use a wide variety of batteries or have critical applications that require fresh batteries, battery load testers are ideal. Medic Batteries carries the ZTS Mini Multi-Battery Tester and the ZTS Multi-Battery Tester. These battery load testers use patented pulse load technology to determine the remaining battery capacity – not voltage. For example, the easy-to-read LED display will indicate whether the battery has 80% versus 40% performance remaining. When considering a battery tester, choose a ZTS Battery Tester from Medic Batteries.